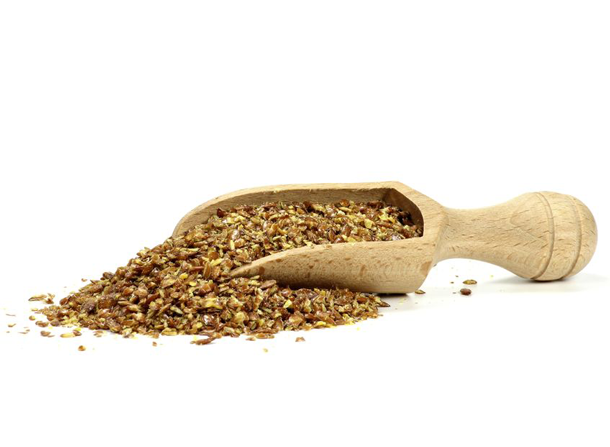 We at Linseed Ltd are specialised in roasted flaxseed products. Our innovation the gentle roasting has many benefits to flaxseed. The roasting gives the product a real good nutty flavour, improves microbiological properties of the seeds, prevents delicate oxidation and doubles the shelf life of the product naturally. We have had laboratory exams done to our product and we can proudly say that all the good stuff is left in the seed after our gentle roasting process. Learn more about the products and availablity. Superfood from the Arctic Flaxseed Fields! 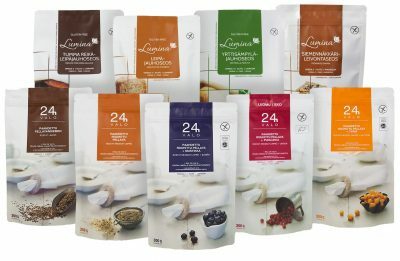 Finnish northern grown flaxseeds contain 10-15 % more omega-3 due to of continuous light during summer. Flaxseeds are ultra nutritious: high in omega-3 and 6, magnesium and fiber. The relation on omega-3 and 6 is exceptionally good.